Diabetes: We list out some amazing spices that you should definitely add to your daily diet to manage diabetes and stabilise blood sugar levels. One way to deal with diabetes is to stick to prescribed medications and manage blood sugar levels. While medications, exercises and lifestyle changes do help control diabetes, diet alterations can also help stabilise blood glucose levels. Indian kitchens are a treasure trove of herbs and spices that are said to work wonders on our overall health. Spices, made from the bark, root, bud or berry of a plant, are generally used dried rather than fresh, which means their essential oil content is highly concentrated. Research surrounding common spices has found that they possess powerful antioxidant and antibiotic properties that benefit overall health. Some spices are known to manage blood sugar levels in an efficient way. We list out some amazing spices that you could add to your daily diet to manage diabetes. Diabetes is a major health issue nowadays, with the unhealthy diets and sedentary lifestyle. For diabetics, a healthy diet is quintessential and any untoward spike in blood sugar is potentially fatal. Along with foods, there are some spices that may help regulate blood sugar levels. All these spices can be easily found in your kitchen cabinet and if you haven't stocked them yet, you better hurry to your nearest grocery store and get your hands on some! Ayurveda has long used turmeric for its healing properties. Its anti-inflammatory and anti-bacterial properties make it an excellent spice for boosting immunity and skin health. 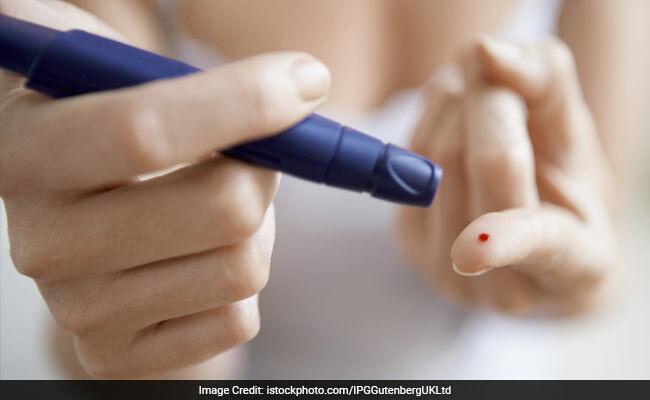 In fact, researchers have investigated its role in managing diabetes and results have suggested that it may help manage blood sugar levels. 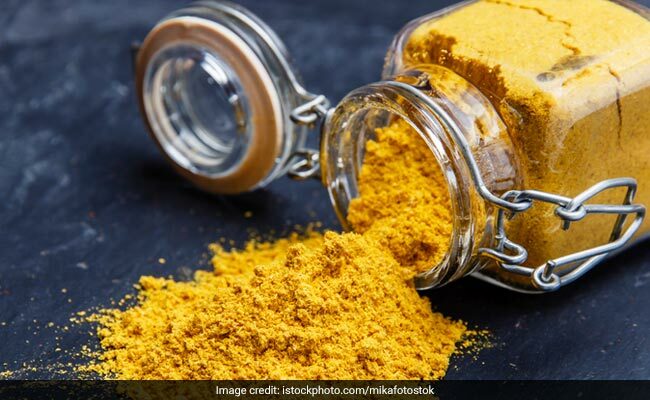 As per a study published in the journal Evidence-based Complementary and Alternative Medicine, the active compound in turmeric called curcumin may help decrease the level of glucose in blood, further reducing diabetes-related complications. The best way to bring turmeric to your rescue is to drink turmeric milk or haldi doodh. Cloves have antiseptic as well as germicidal properties. Moreover, they offer anti-inflammatory, analgesic and digestive health benefits for diabetes. Cloves also help keep your blood sugar levels in check and are known to promote insulin production, further controlling diabetes. According to a study published in the journal Phytomedicine, consumption of garlic increased the serum insulin in diabetic rats. So make sure you are adding enough garlic in your daily diet. Cinnamon is an antioxidant that's been shown to improve insulin sensitivity and reduce fasting blood sugars. In fact, according to a study published in the International Journal of Molecular Science, cinnamon has the ability to improve insulin sensitivity. Drink cinnamon tea to stay healthy. Make sure you complement these spices with a healthy diet and exercises to ensure better management of diabetes.